There are many types of content management systems that can be used, when building a website. The three most popular CMS’s are Drupal, Joomla, and WordPress. Drupal, which was founded in 2001, is sometimes called the Developer’s CMS. It’s used by developers because of the flexible code and more advanced features, for a complex website. It has fewer steps, to install, compared to Joomla and WordPress. A disadvantage of Drupal is its advanced features, which cause it to be expensive and time-consuming for beginner developers. 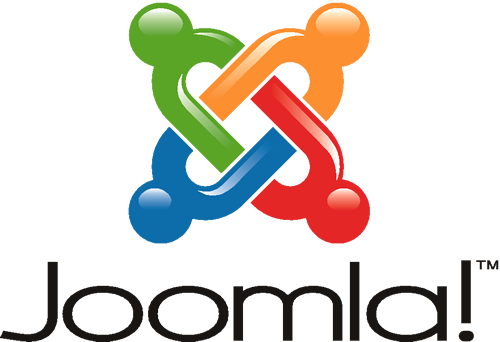 Joomla, which was founded in 2003, has an easily customizable interface. It has features that allow users to easily personalize their sites, without editing the original code, keeping its functionality. A disadvantage of Joomla is that the coding can be inflexible. It can be difficult for a less-experienced developer to integrate the software. 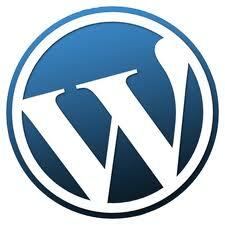 WordPress which was founded in 2003, is a free service that allows users to create blogs. It’s easier to use, including for beginners. It allows developers to use comments, trackbacks, blogger profiles, and pining services. A disadvantages is that it isn’t developer-friendly, and it has fewer users than Drupal and Joomla. Some WordPress software and plugin upgrade cause more glitches than fixes, harming the site. Google seems to give the most koodo’s to wordpress sites which is why I still suggest it to most of my clients. If you have any questions feel free to contact us at anytime.